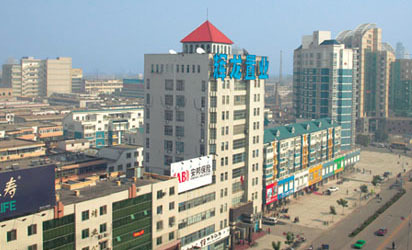 Xinxiang Huilong Building is our Group's pioneer commercial development for an office tower. Located in the central district of Xinxiang city in Henan Province, this 12-storey office block occupies a GFA of 7,359 sq.m. 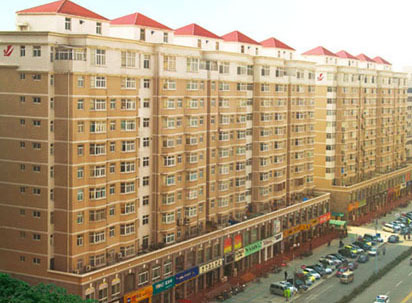 Xinxiang Huilong Garden, our pioneer residential condominium development, showcases a series of graceful high-rise flats located at the heart of downtown Xinxiang City. With a GFA of 57,898 sq.m, the development is equipped with commercial facilities. Much emphasis has also been placed on garden landscaping with masterful design. 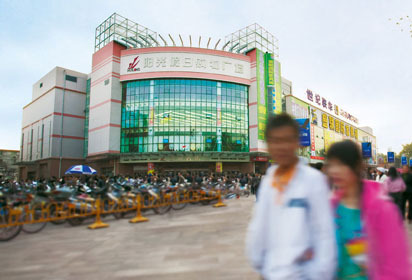 Located at the central commercial district of Xinxiang City and covering a GFA of 44,996 sq.m, this pioneer shopping centre is the first of its kind in Xinxiang City and is one of the largest shopping malls in the Henan Province. With an expansive and well-landscaped plaza fronting it, the shopping mall boasts of anchor tenants like Henan Century Lianhua Hypermart. All contents © 2006 Sunshine Holdings Limited l All rights reserved.